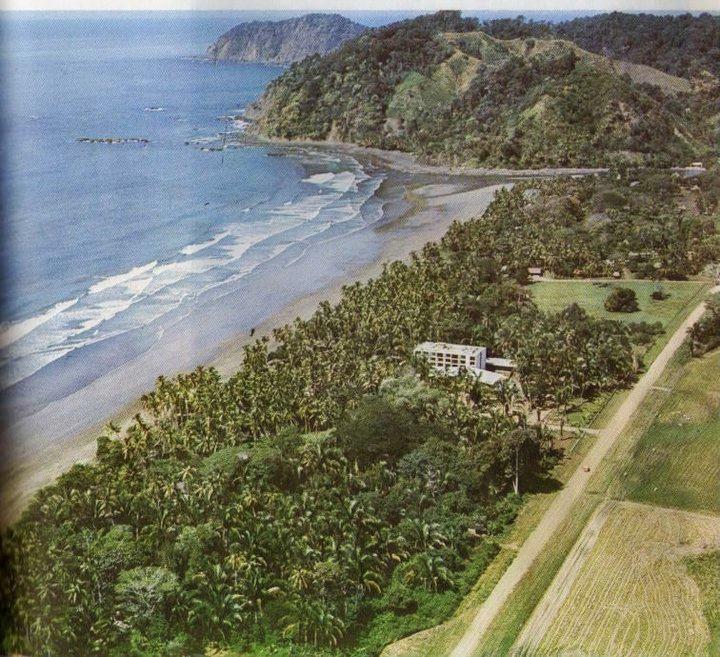 Pacific Properties Luxury Real Estate is an industry leader in Costa Rica for developable land and currently has some of the most sought after Parcels of Land, Beachfront Development lots, and luxury mountain acreages in the central pacific. Our access to pocket and direct lot listings range from Multi-Million dollar Beachfront hotels, to single family building lots. The breakdown in cost for a lot is measured in Price Per Meter Squared ( PPM ) and can vary dramatically from one area to the next. Our clients typically have the greatest success when they identify the total amount of land they are looking for and match it with a desired Price Per Meter. Once these general guidelines are laid out the Broker is capable of not only presenting the best options in the current budget, but also identifying comparable lots which might be far more negotiable due to unforeseen circumstances. Located centrally and directly on the main down town Jaco road (Avenue Pastor Diaz), this lot is prime for any kind commercial income producing development.